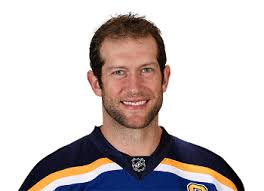 David Backes is the Captain of the NHL St. Louis Blues. He stops by Sports and Commentary to talk about contract negotiations with the team and his faith story. Part 2 of a series.